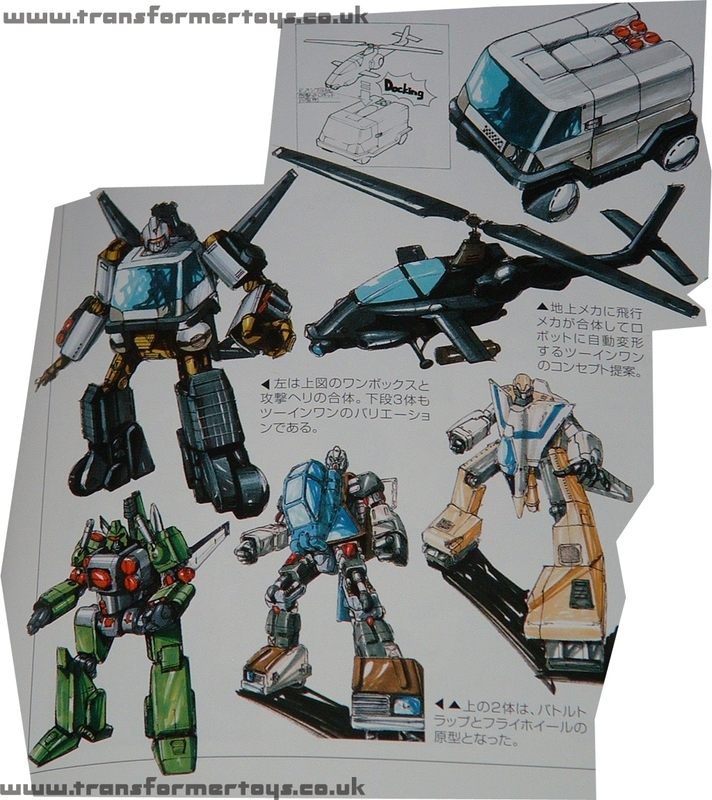 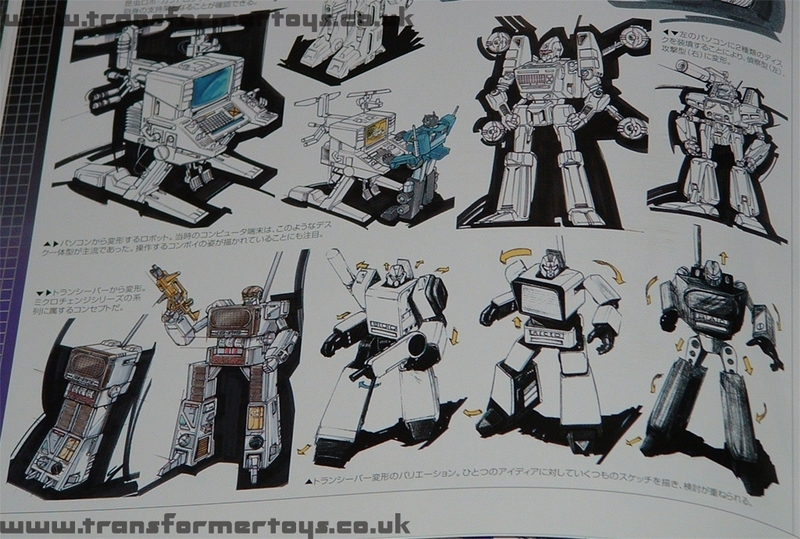 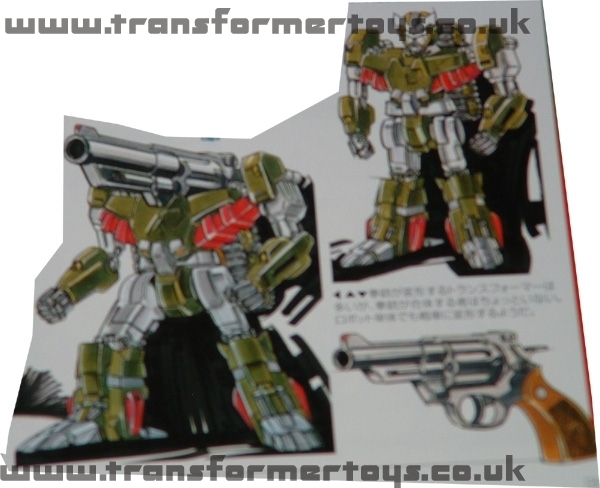 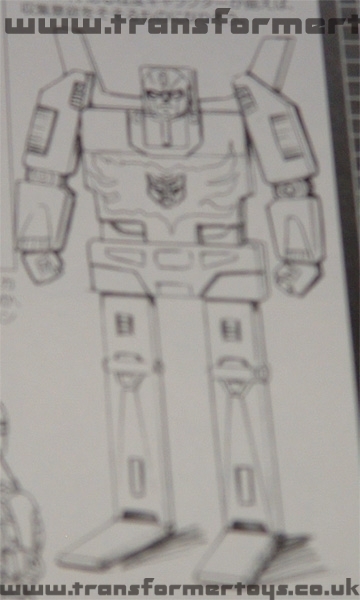 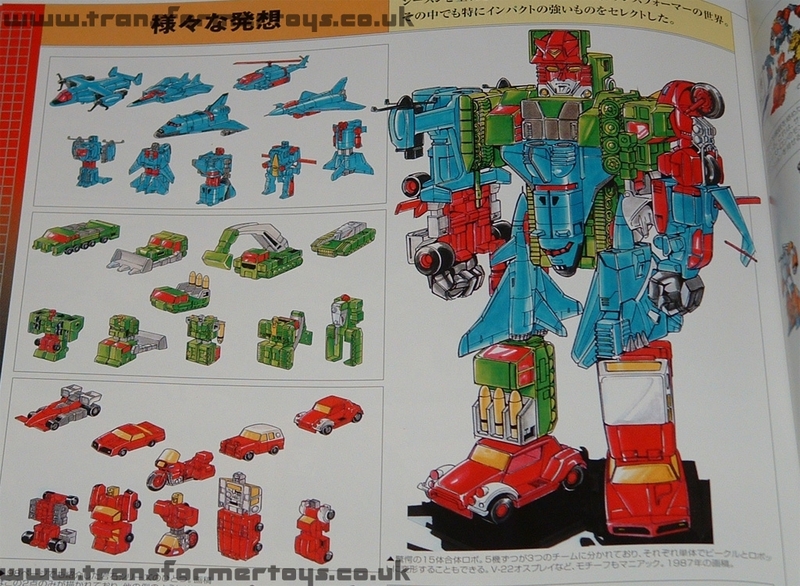 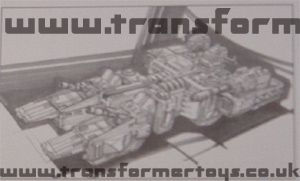 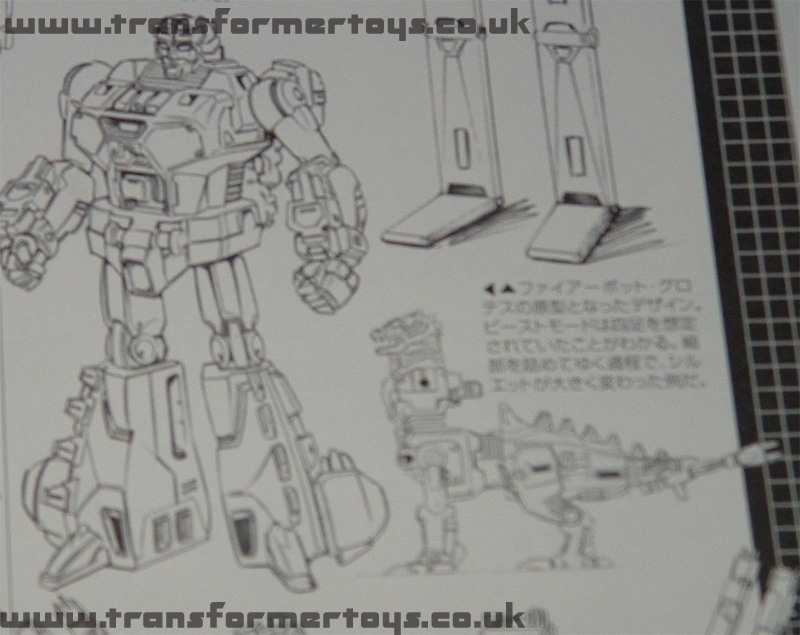 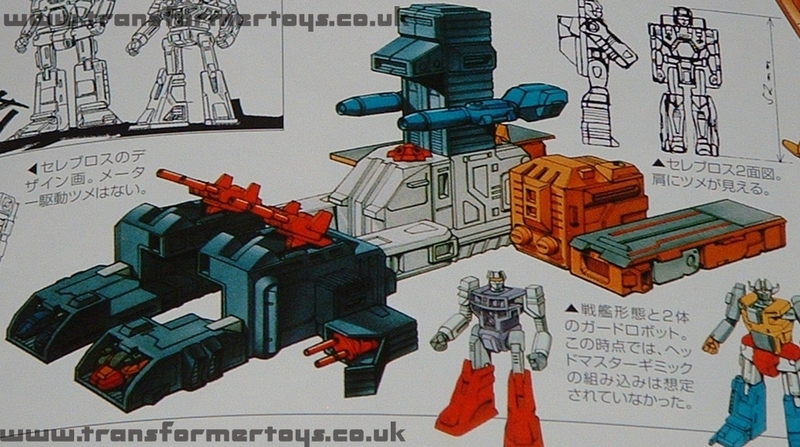 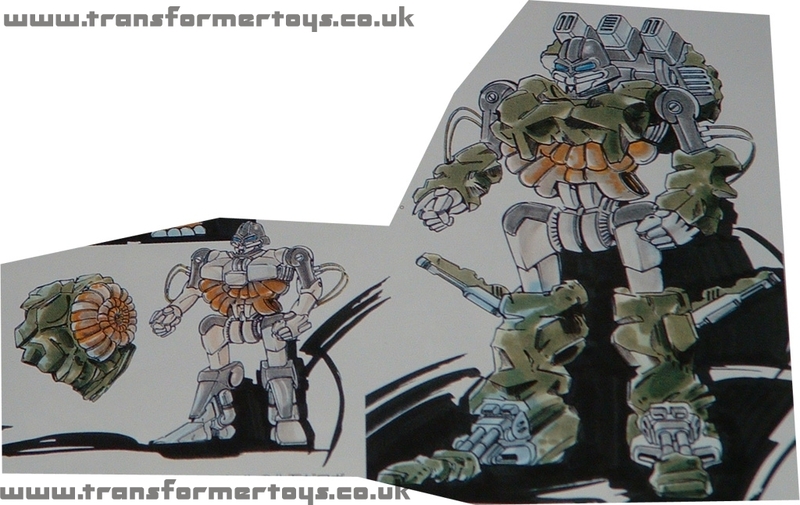 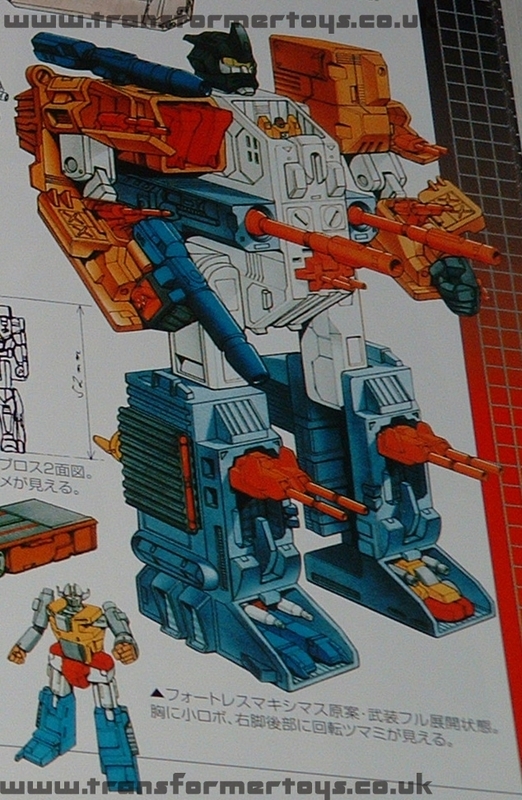 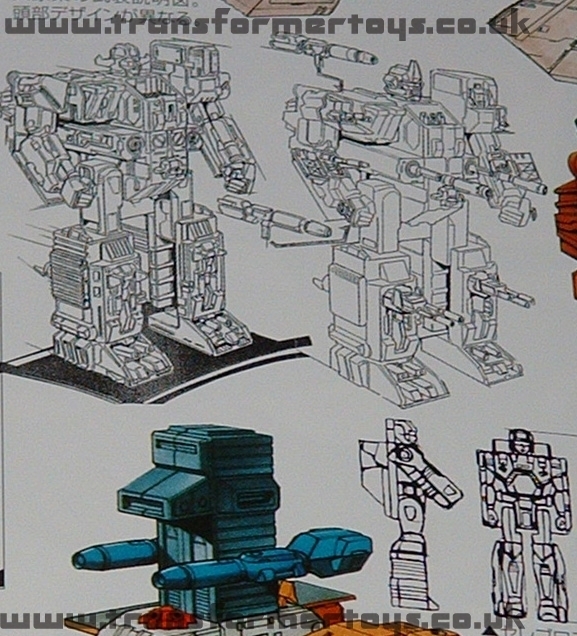 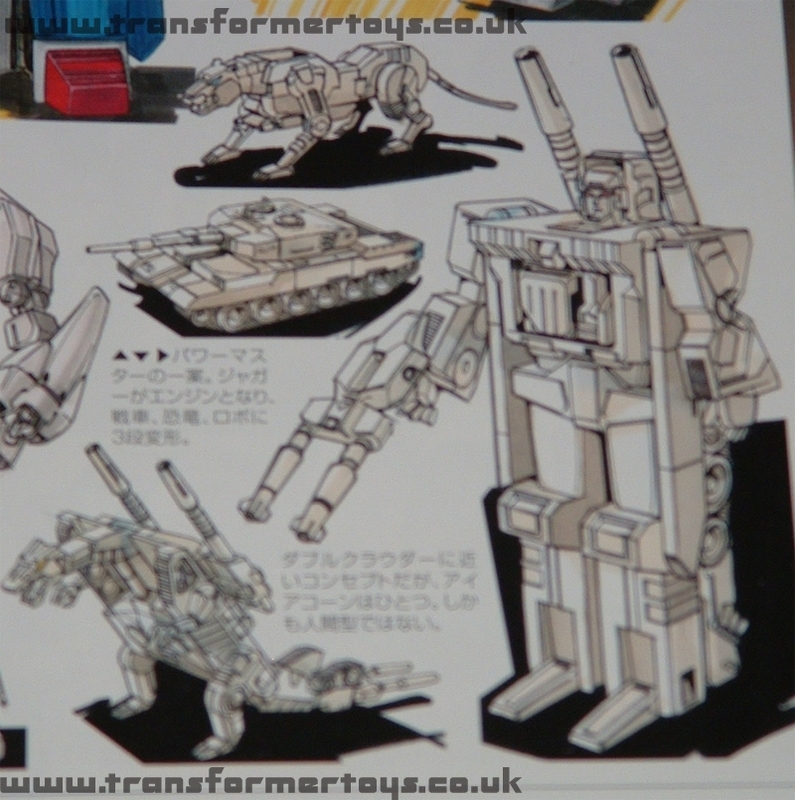 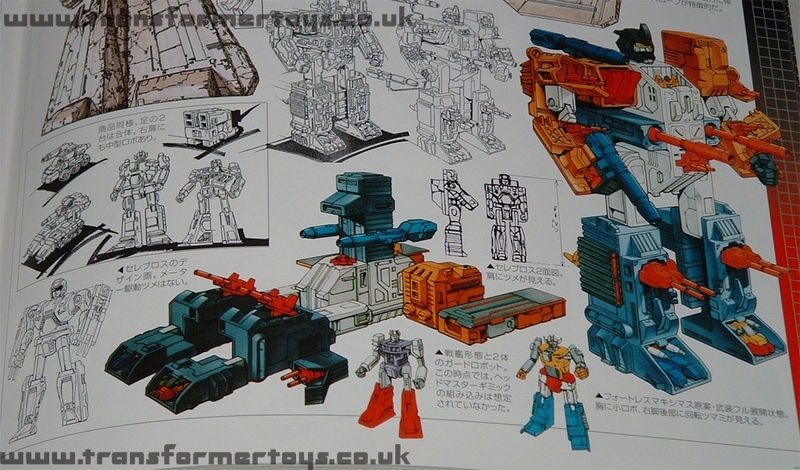 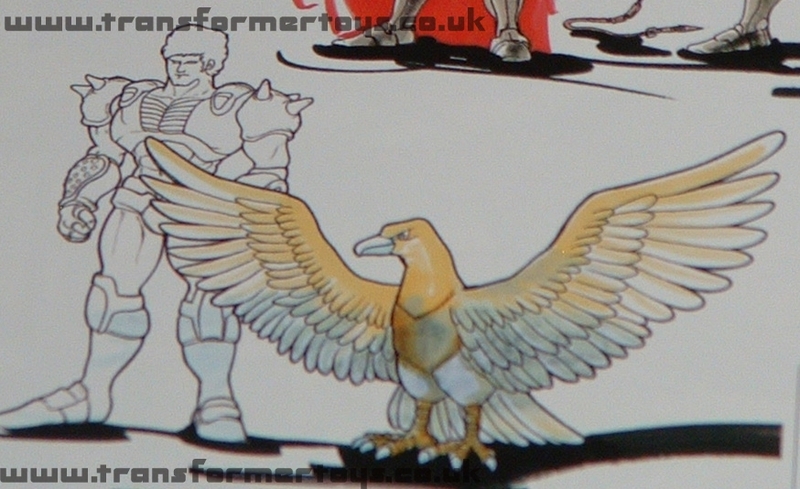 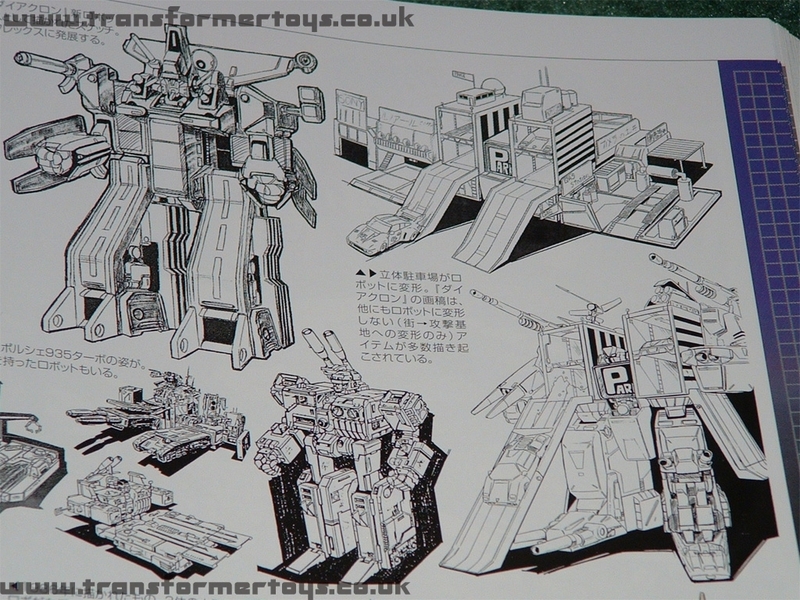 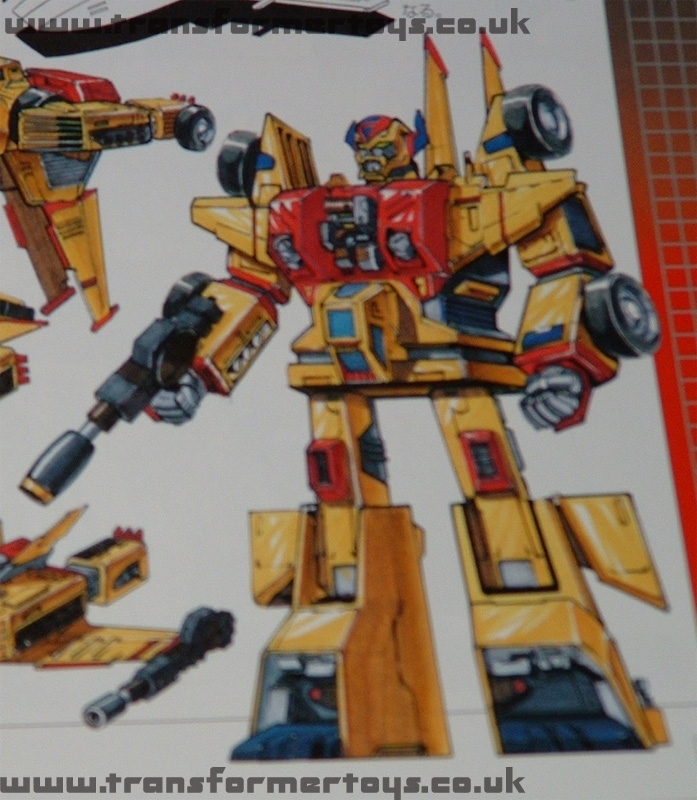 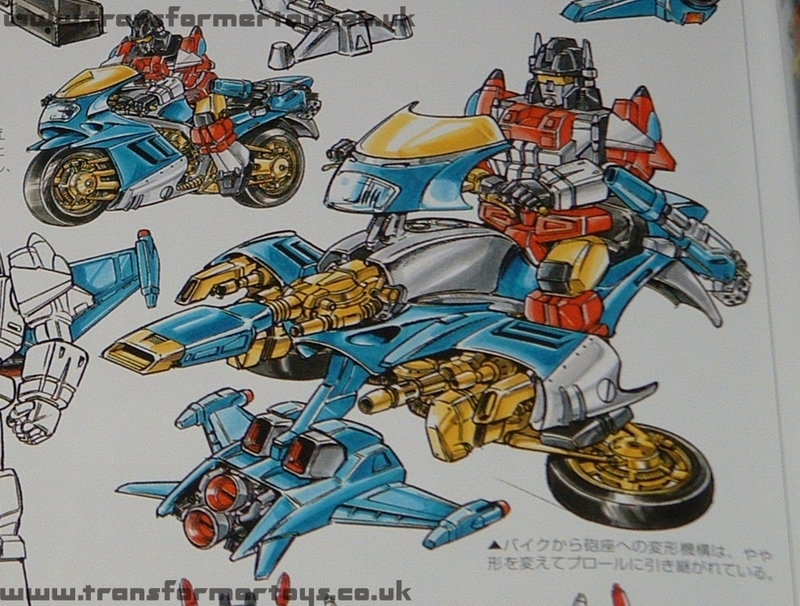 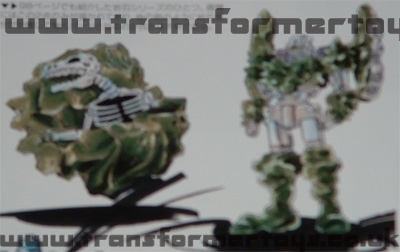 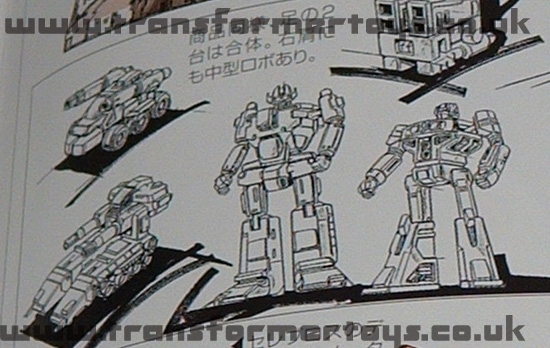 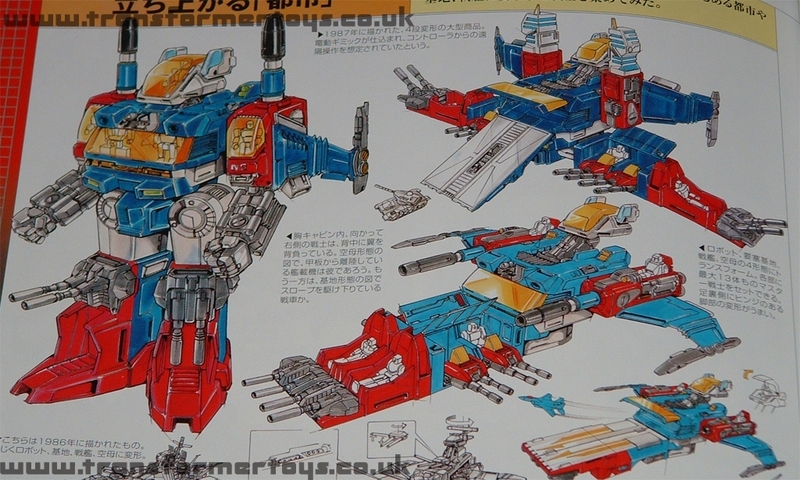 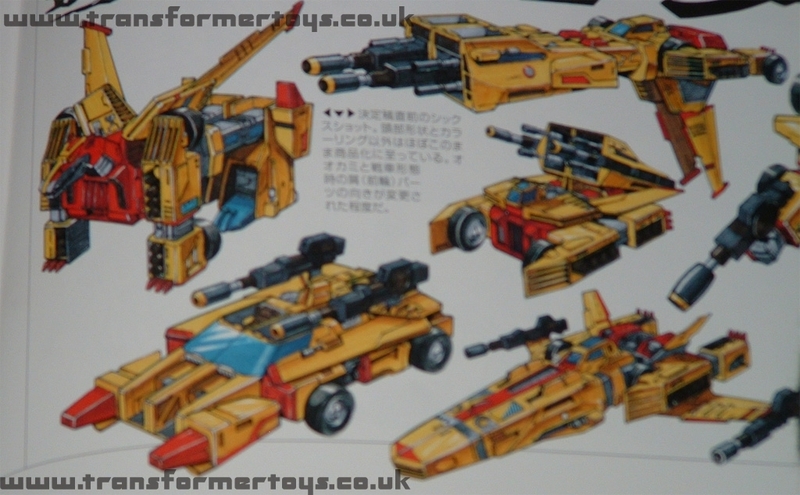 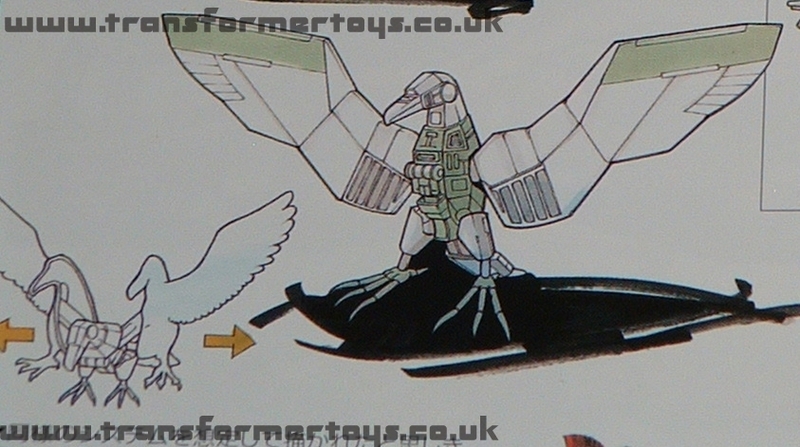 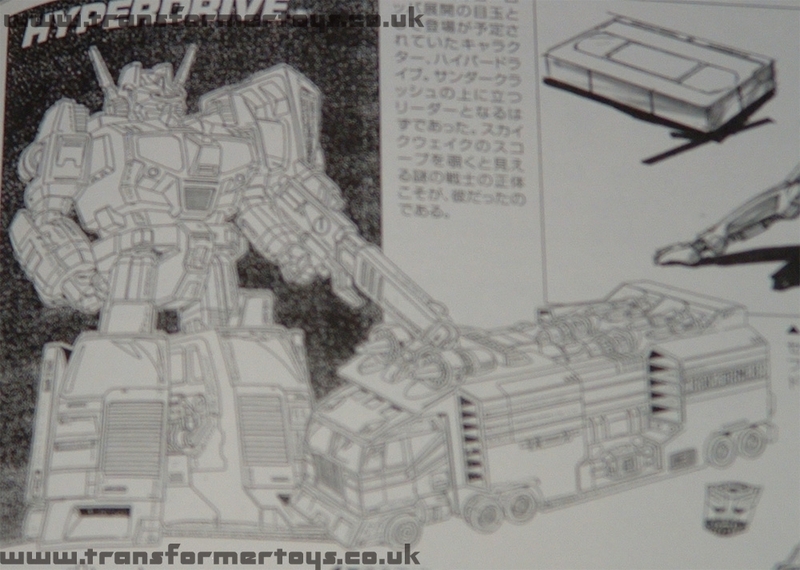 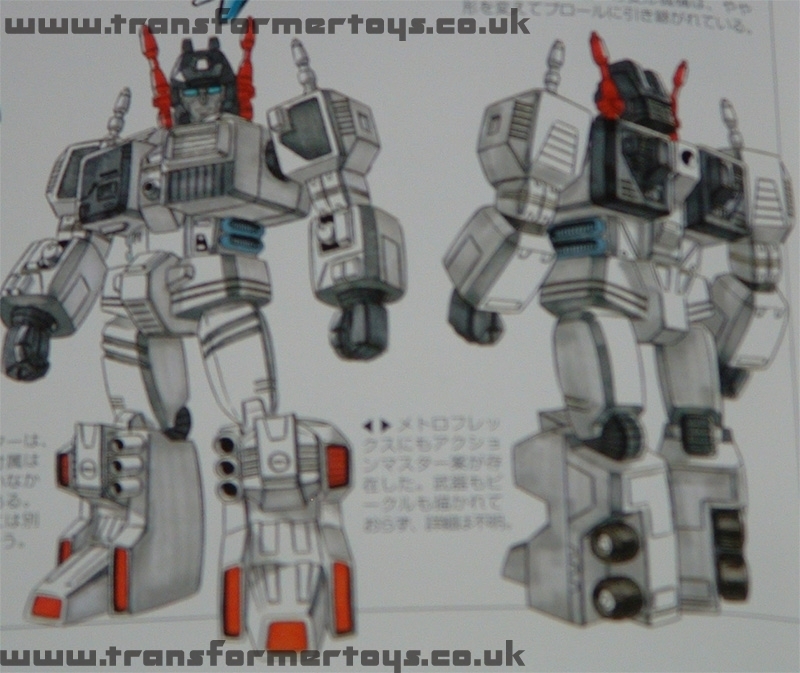 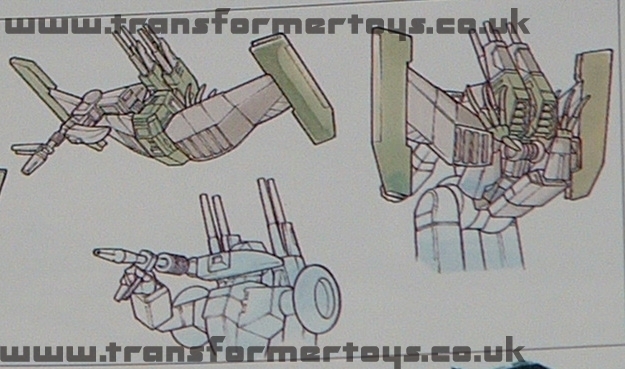 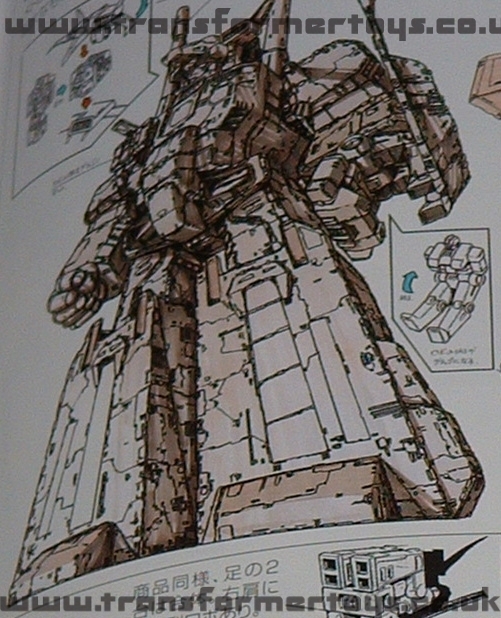 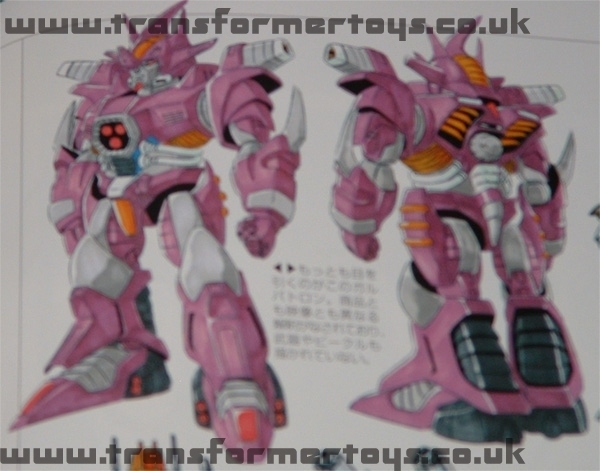 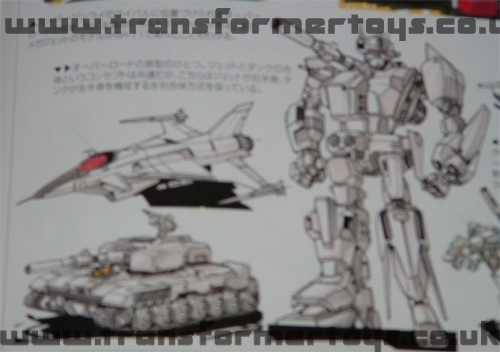 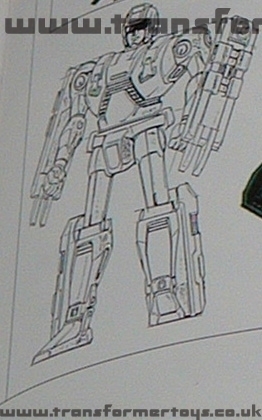 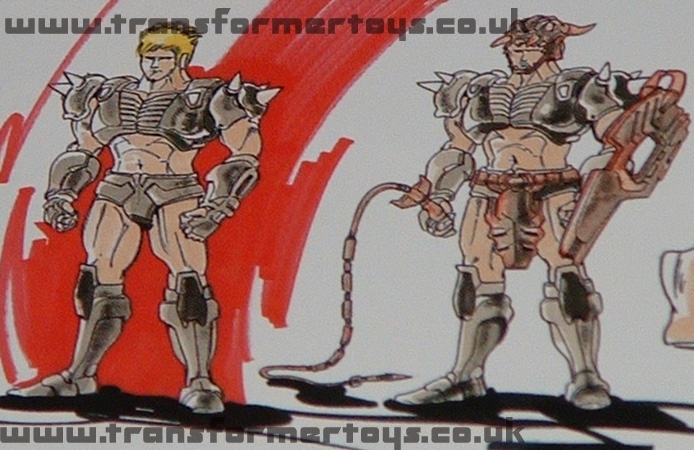 The Transformers Generations Book and Transformers Generations Deluxe Book both contained various Transformers concept art, most of which had never been seen before. 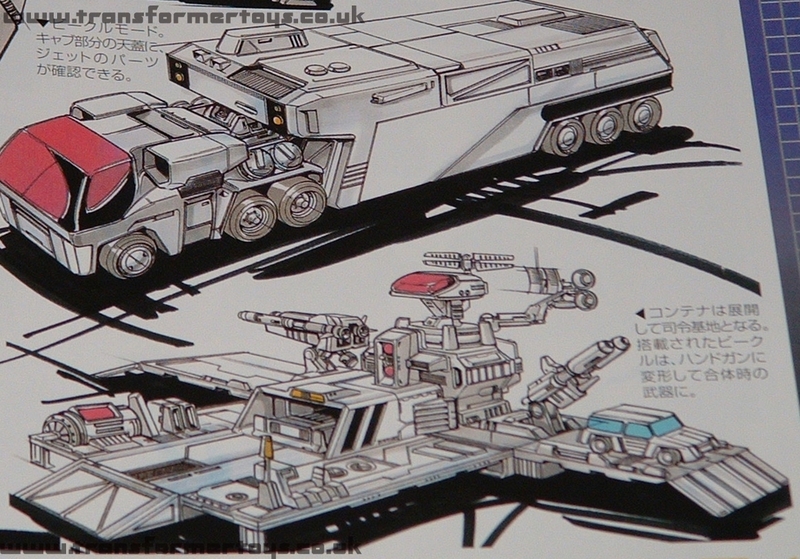 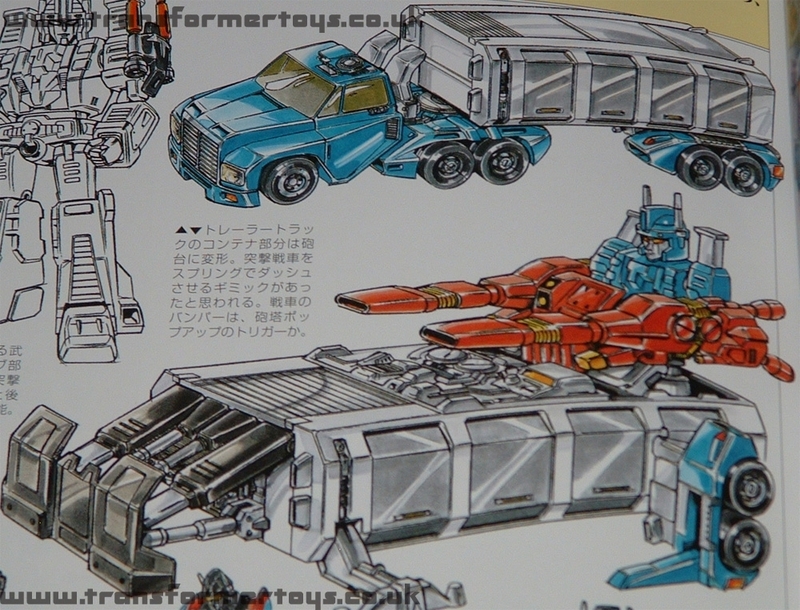 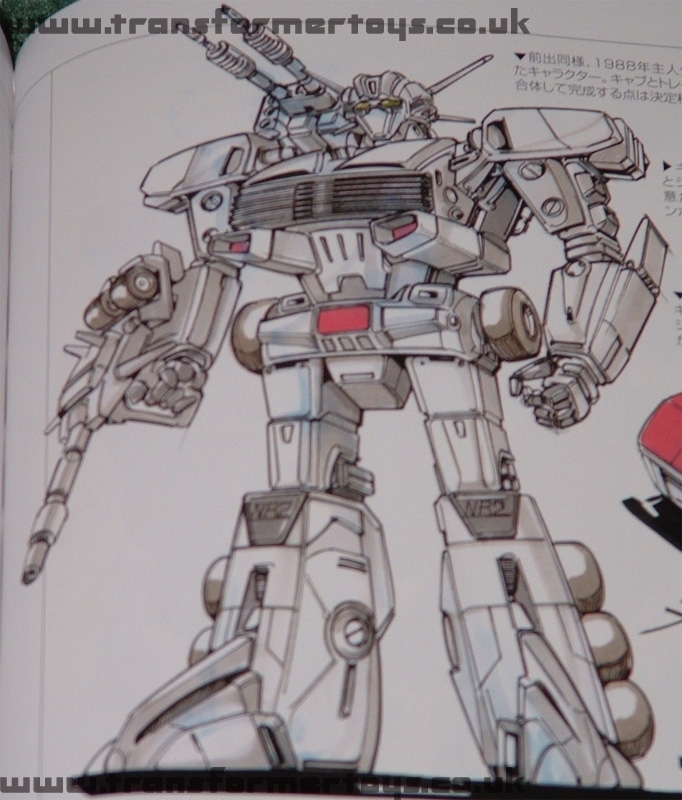 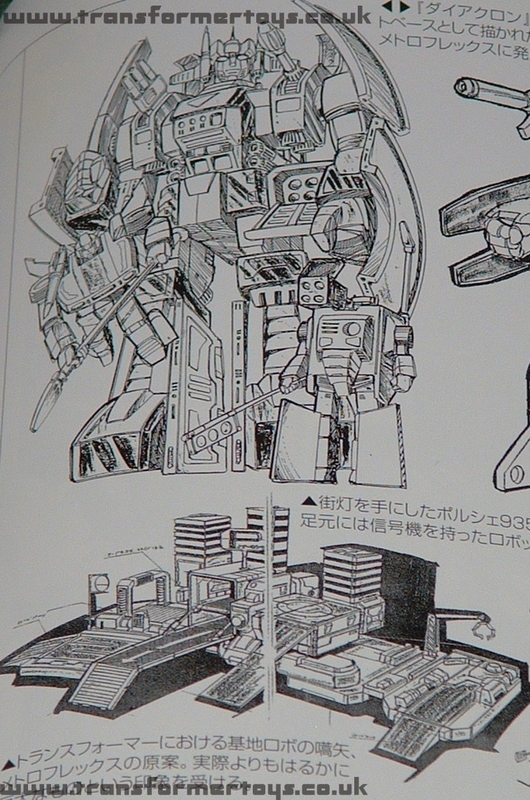 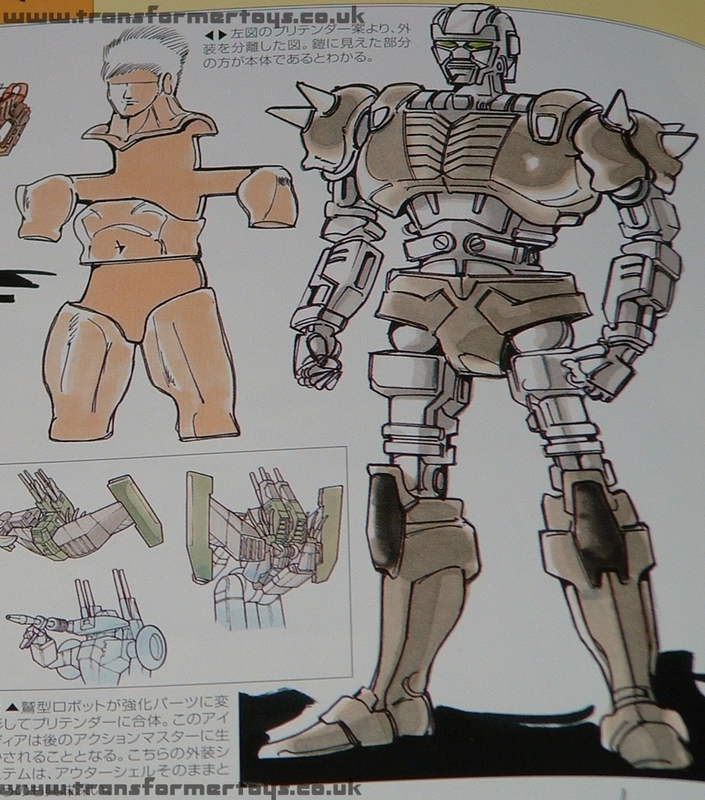 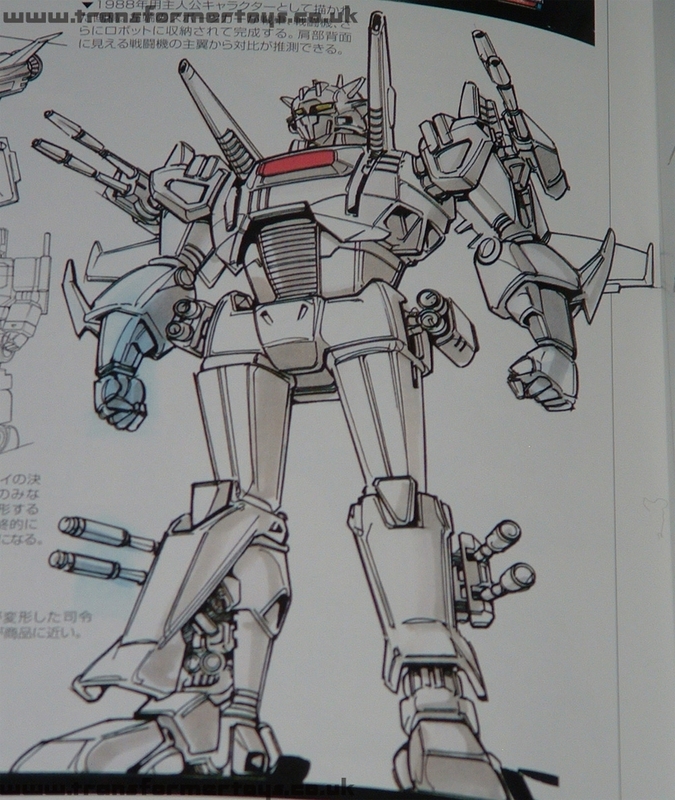 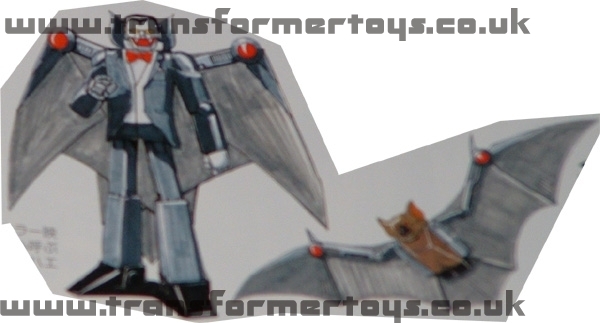 Transformers At The Moon features an excluive, in-depth look at the various prototypes and concept art that was featured in the book. 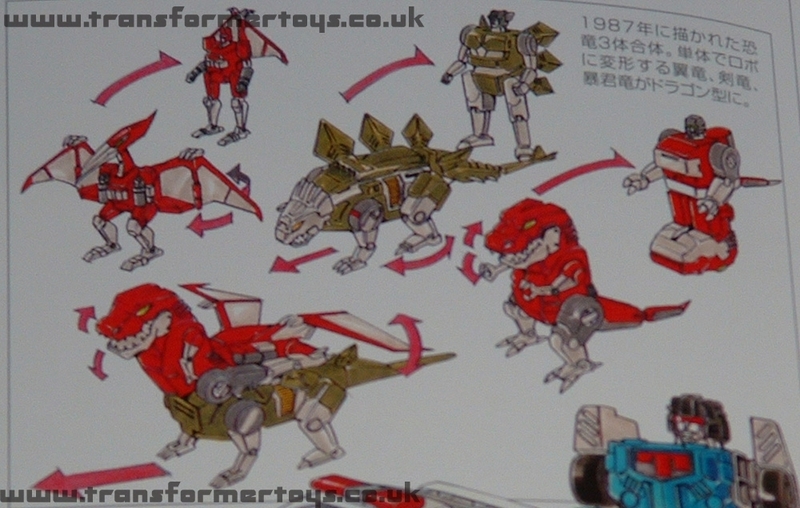 There are 3 image tabs each containing 50 each. 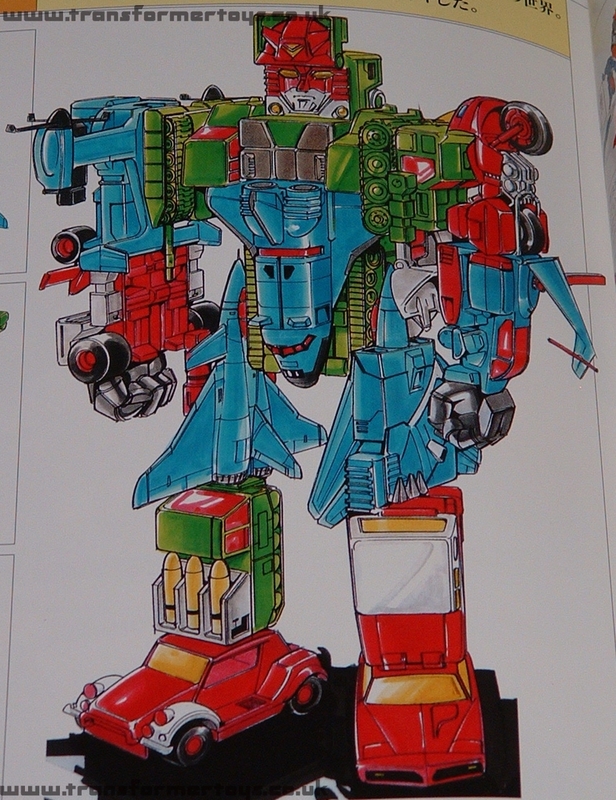 Simply click on the number of the image tab you wish to jump to. 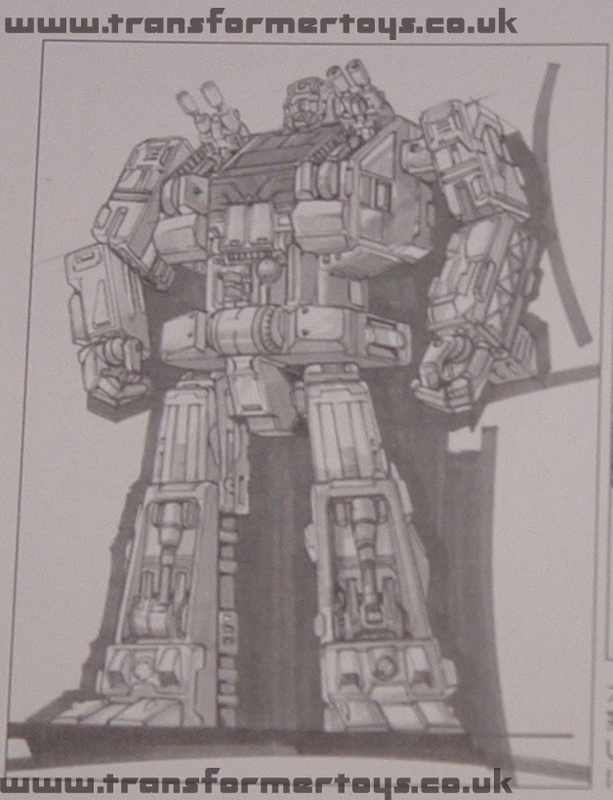 Page Rendering Time: 0.4299 seconds.